My Quarterly Rosario Dawson #18902 arrived today. Since it was scheduled to arrive Friday I was pretty surprised. Also, thrilled! This was THE BIGGEST box ever. Seriously huge. There was no hiding this box on my porch. It would have needed the entire block of mailboxes. Giant. There's also 31 items in this box so this post is going to be pretty photo heavy. This box was originally designed to have an Advent Calendar feel. It was supposed to ship at the end of November and then you would "open" one item from the box each day. Obviously, even if it had shipped in November, I wouldn't have been able to wait and would have dug in immediately. 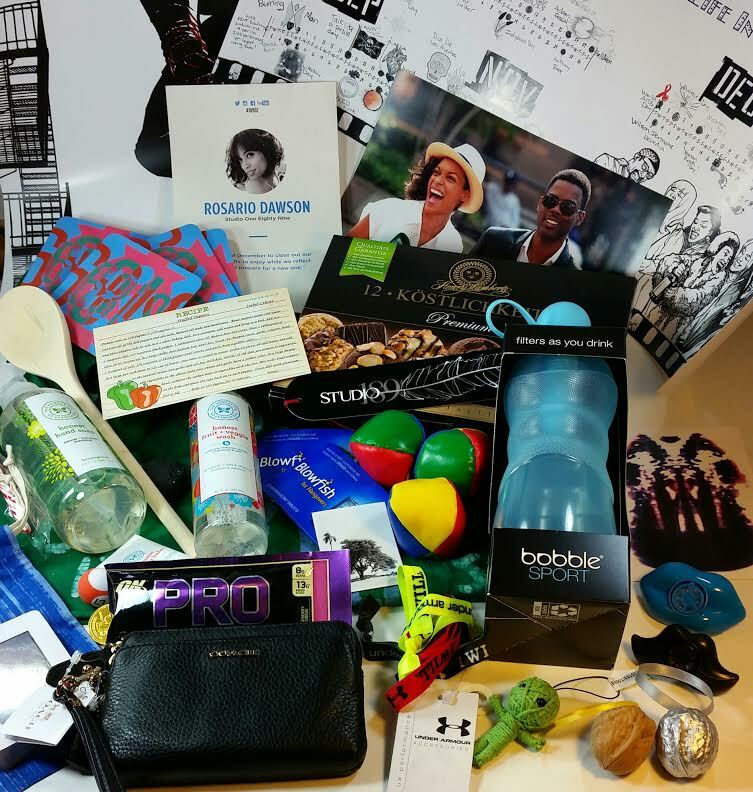 However, I totally appreciate that concept and it gives clarity to many of the items included in this box. This box was absolutely planned with a stocking stuffer/advent calender vibe and is so perfect for the holidays. I had the hardest time getting everything in the photo. There is SO much! And I kept accidentally leaving things out and having to add them and retake the picture. Get ready for a photo onslaught, here they come! 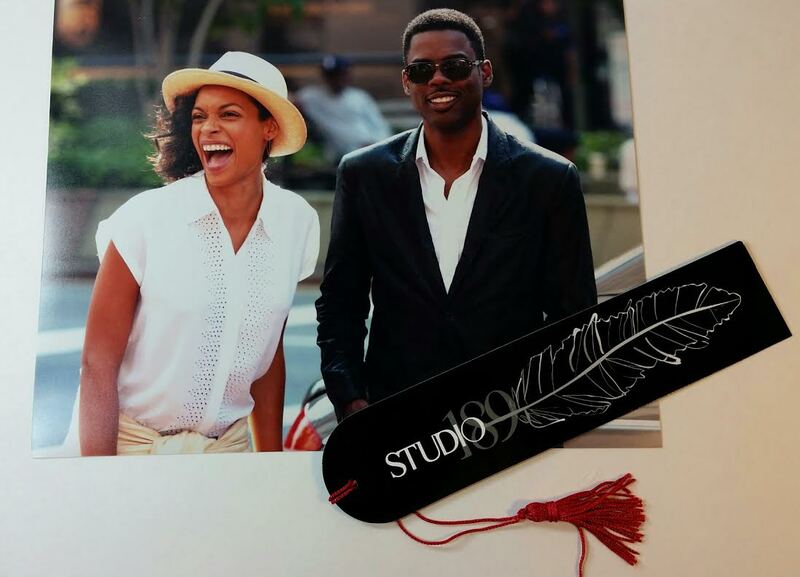 Rosario Dawson and Chris Rock Promo Print- This is an actual photo print and while I did see one that was signed, mine is not (SAD!). I first fell in love with Rosario Dawson in the RENT movie. She played Mimi and I *loved* the "Light My Candle" song and yes, I still sing it randomly. It's a good song! This promo print is for her new movie "Top Five." Studio189 (on the bookmark) is a social enterprise created by Rosario Dawson and Abrima Erwiah that consist of creatives that seeks to provide a platform to help promote and curate African and African-inspired content through an ecommerce shopping site, a supporting agency and an artisan produced fashion collection, called FASHION RISING COLLECTION, launched in support of V-Day's One Billion Rising. We focus on creating opportunities for empowerment, education and employment of artisans and creatives. 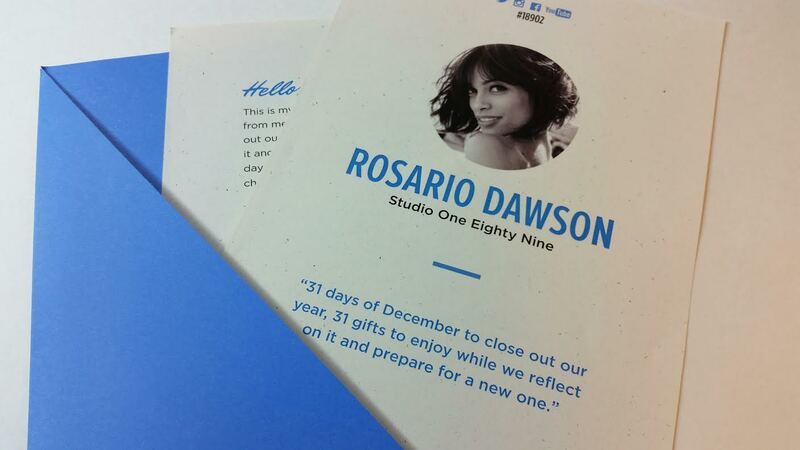 You'll notice that Rosario's Quarterly hashtag is #189 so she's curating this boxes with her Studio189 in mind. RENT Wall Calender/Poster- This is heavy duty wall calendar (poster, really) is a nod to Rosario's RENT roots. Since I love RENT, this will go up on the wall for sure. I mean, why not?! More film stuff! 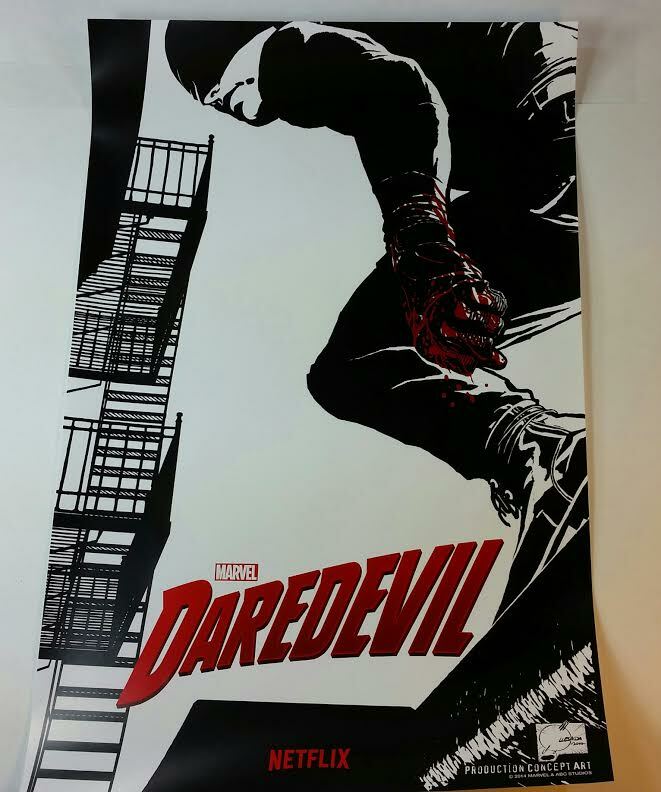 This is a poster from Daredevil. A Marvel comics/Netflix TV series that Rosario has a part in. She plays Claire Temple. I haven't seen it but I do have Netflix so I might have to check it out. 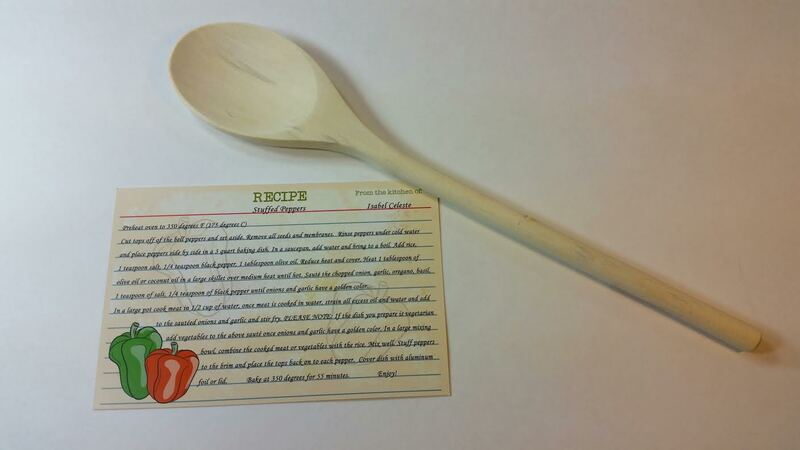 A wooden spoon and a recipe for Stuffed Peppers. I've never made Stuffed Peppers before but my husband said "Yes, make them" when I asked. I always need another wooden spoon. Never say no to kitchen utensils. That's my motto. 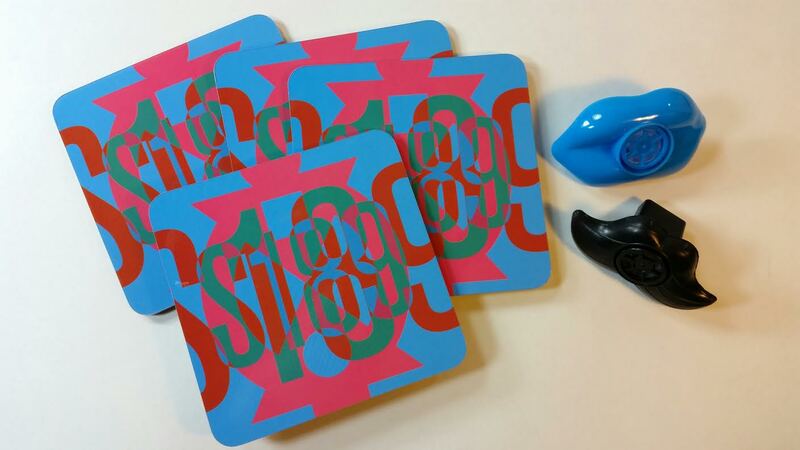 Studio189 Coasters- This is a heavy duty corkboard set, too. These go in the Man Room in hopes they'll actually get used. Speaking of stocking stuffers... Here's a bunch more! 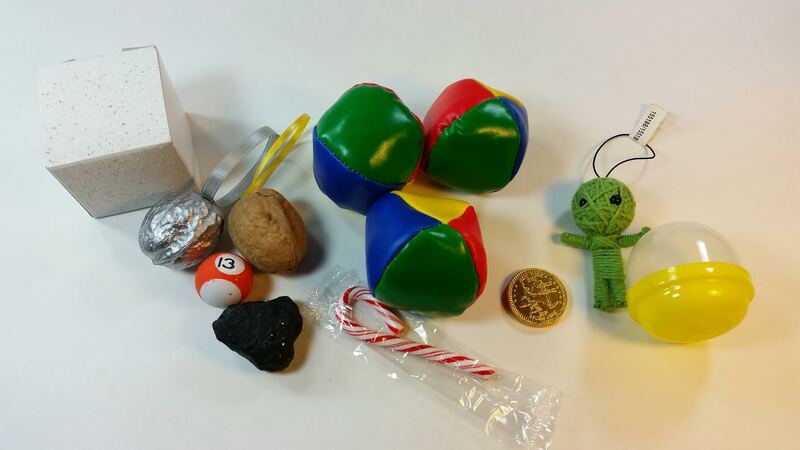 Juggling balls, walnut ornaments, rubber coal, candy cane, gold chocolate coin, vending machine voodoo doll. And a rubber bouncy ball pool ball (mines #13). These also became stocking stuffers! 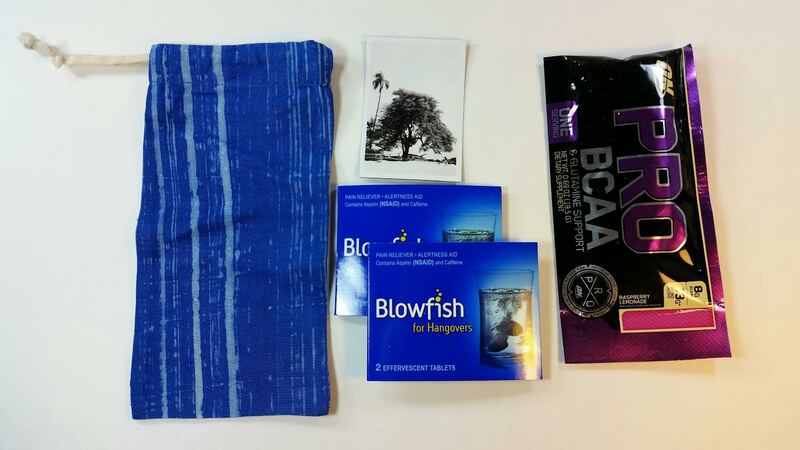 The Blowfish for Hangovers rendition of alka-seltzer, and Optimum Nutrition supplement went into DH's stocking and the batik dyed sunglasses bag and tree magnet went in my MIL's. And then I took them both out because I wanted them for myself. I can be selfish like that. So now the magnet is on my fridge and the sunglasses bag is waiting for my sunglasses. Jelly Belly Jelly Beans in Christmas colors. Green apple and cinnamon were my flavors. 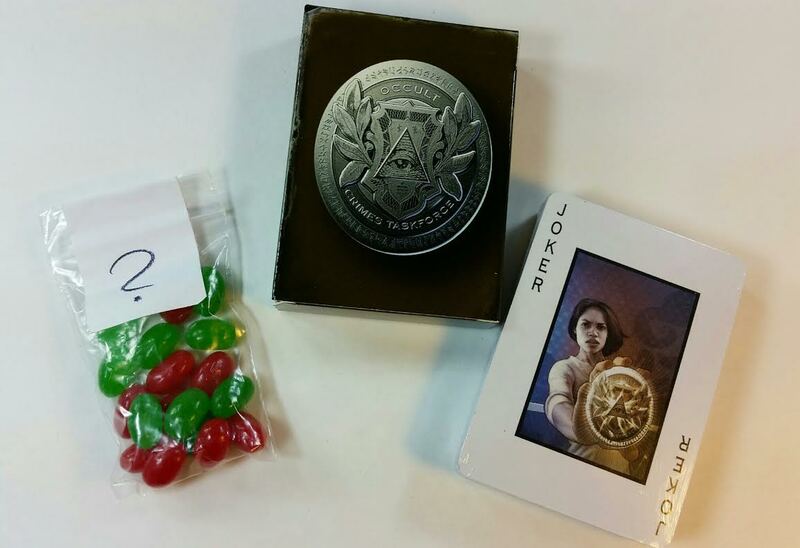 Occult Crimes Task Force Playing Cards- These are based on a comic book series created by Rosario Dawson. The artwork is very detailed and well-done. I can use them to play solitaire or something. When the power is out and I don't have computer access. Yes, there's more! 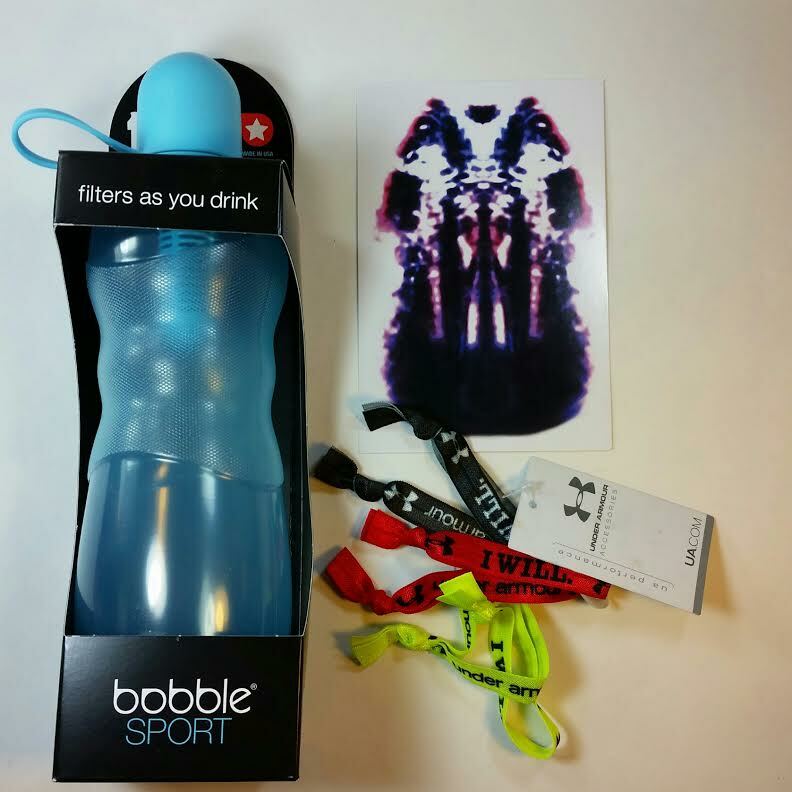 A bobble Sport water bottle that filters as you drink. I love this and will use it. Especially good for overnight hiking trips (not that I've done that in awhile but...). Under Armour Hair Ties (value $9.99 right on the tag) are also useful. And a Rorschach print. What do you see? I see two hooded acolytes wearing robes, standing next to each other. Probably because I like science fiction and fantasy. Three Honest Company products because of her friendship with Jessica Alba who fronts the business. I really like their products and I'm happy to have more. A Honest Fruit and Veggie Wash, Lemongrass Hand Soap and their famous Organic Healing Balm (which stinks but works). Cookies! Henry Lambertz Kostlichkeiten German Cookies to be exact and the perfect thing to take to a party when you don't want to cook. I do want to cook but I may take these along with me anyway just so I don't eat them all myself. Which I could probably do. I've saved the best for last. I think this is the last anyway. 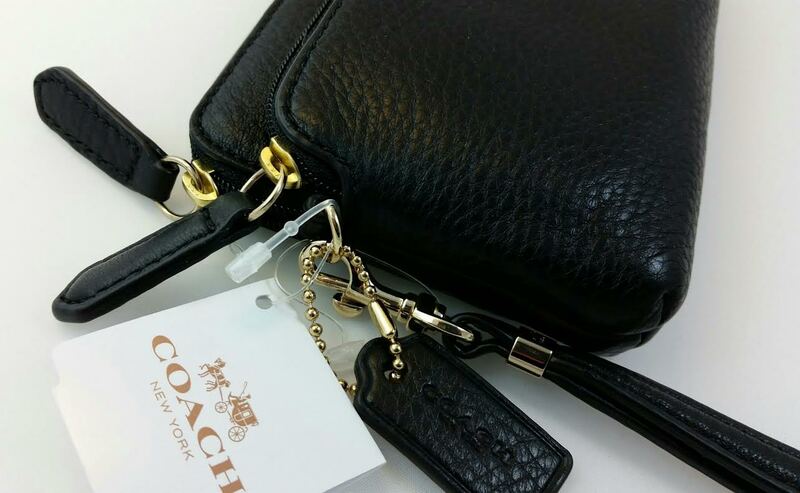 A Coach Double Zip Wristlet with a value of $68. Since I only paid $50 for the box this is a total score! Plus I want one. I like Coach and have several of their bags. I do not have a wallet wristlet like this, though. I took a bunch of pictures so you could see it. Yay for authenticity! It includes the tags and care instructions and has the embossed leather label. It has two zip pockets on the outside. 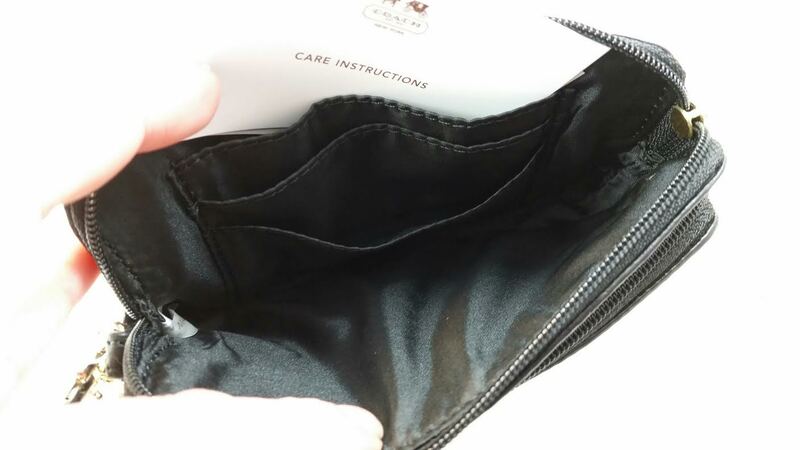 Inside there are three credit card pockets and plain black lining. The inner card says this is *specifically* made to fit iPhones and the Samsung Galaxy. Yay! My Galaxy fits in perfectly even with it's Otterbox case that makes it huge. The back for those interested. I'm not sure why the lighting went so weird for these photos. 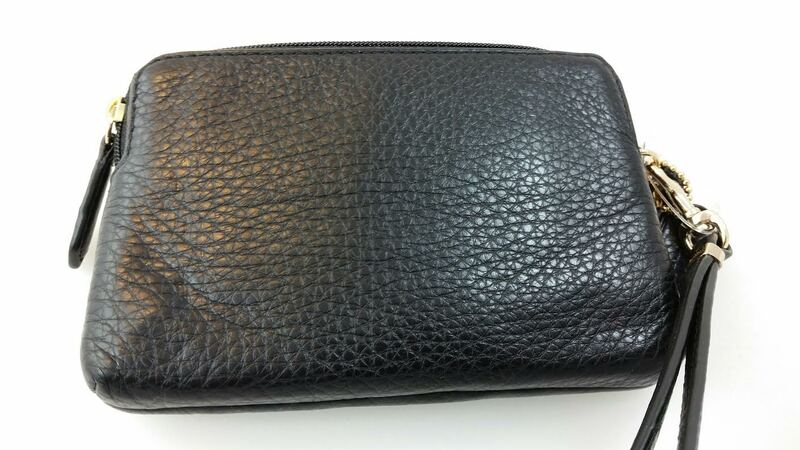 This is a normal black colored wallet. Oh, wait! I did forget something!! The large tote that all the little stocking bits came in! This is a really nice and HUGE tote. The handles are layered so they're comfortable if you have to carry a lot. 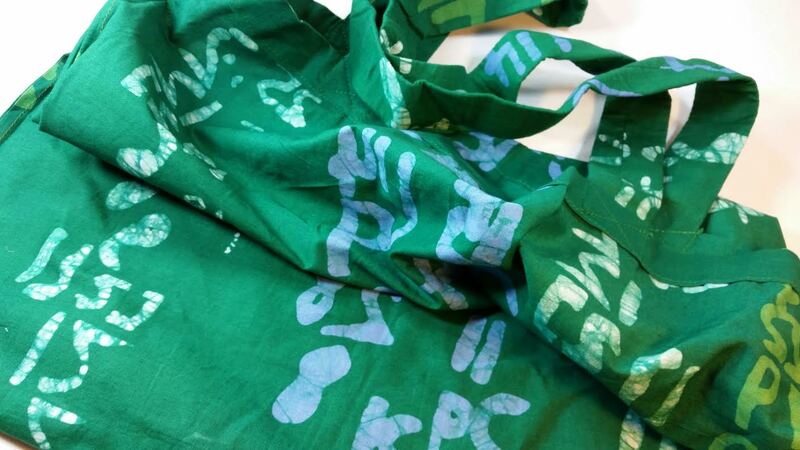 It's green with numbers written all over it. 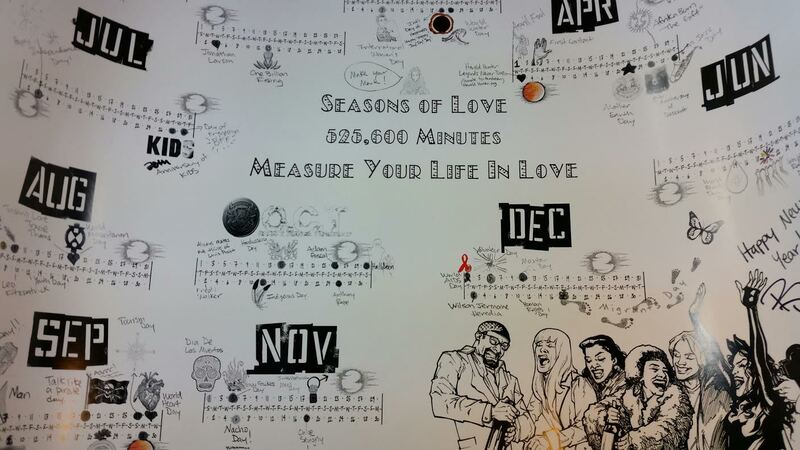 Which I can't tell if thats because of the advent calendar theme or because of RENT and the whole seasons of love thing. It might be from her Studio189 line but there is no labeling at all on my bag. It LOOKS like her stuff (which is ridiculously expensive- we are talking $200 for a cotton tote) but it doesn't say it anywhere that I can find. VERDICT: Wow!! 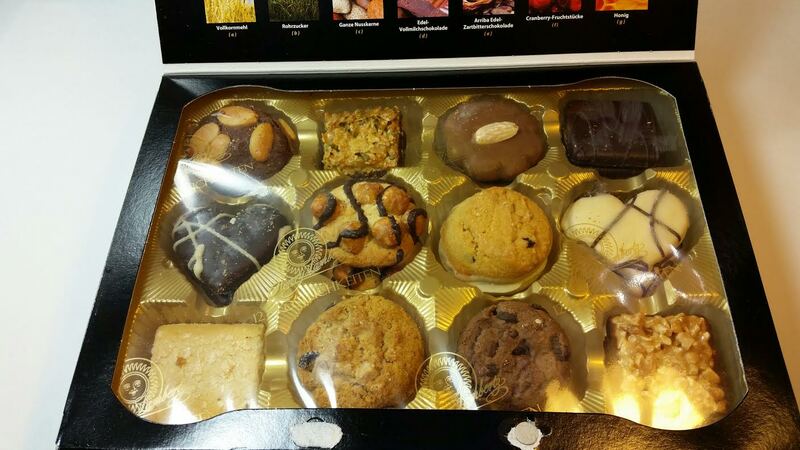 Best Quarterly box ever?! Rosario is giving Nina Garcia a run for her money with this box. 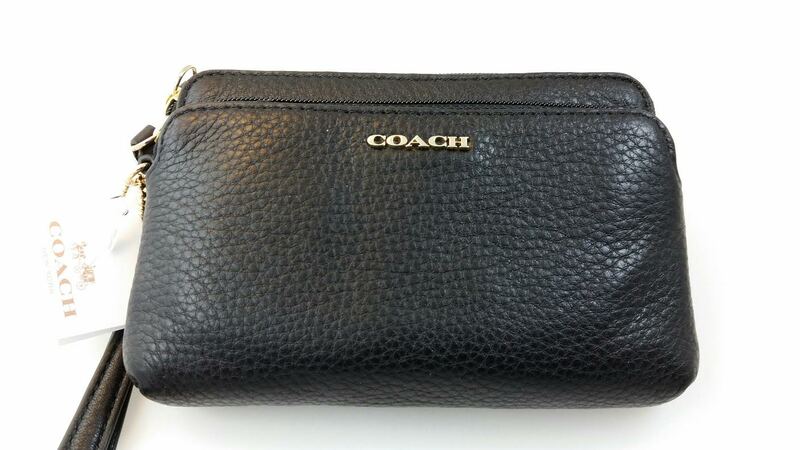 I still am flabbergasted over the inclusion of a Coach wristlet! I've not seen one of these in a sub before on such a large scale. Rosario's last box was amazing, too. I'm absolutely staying subscribed because this box was way too much fun. While the little bits aren't worth much, they are fun, cute and add to the presence and meaning of the box so I'm glad they were included. I really like the personal ties of the box, too. While posters may not be valuable or mean a lot to me, they do to Rosario and that's what makes it more meaningful. I just wish that the included letter had been more personal and indepth. I'm not sure why it was so brief and I can't find anything online about it. 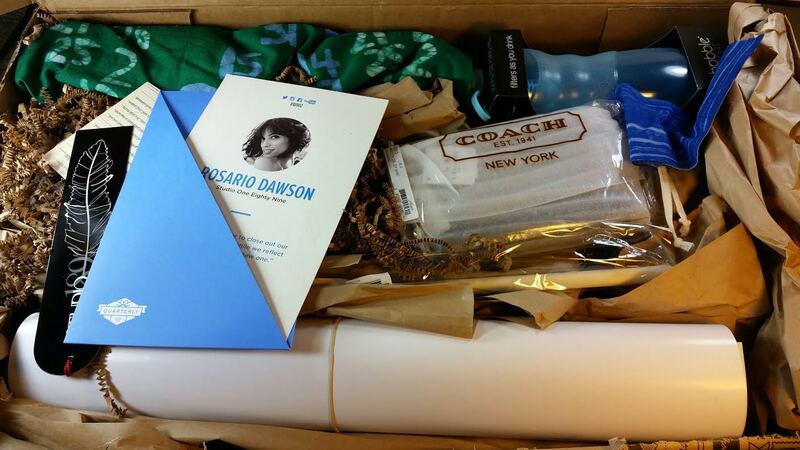 If you'd like to sign up to get Rosario Dawsons #18903 (her third box), you can sign up at Quarterly! It's $50 and you won't be charged until the box ships. Which is good because they are always late. This is my one Quarterly gripe. Their shipping dates have NEVER been correct. So Nina Garcia's box is now no longer quarterly but trimesterly, thats how late the boxes shipped for me. I don't *actually* mind because the boxes tend to be good (although the last Nina one was a dud for me) but still. They need to be more forthcoming about late shipping. I still can't believe it. Plus so much fun stuff! Really... The box was BIGGER THAN MY DOORMAT! I wish I'd gotten her first box but I'm also really excited for her 3rd. It seems like she has a lot of fun doing this.